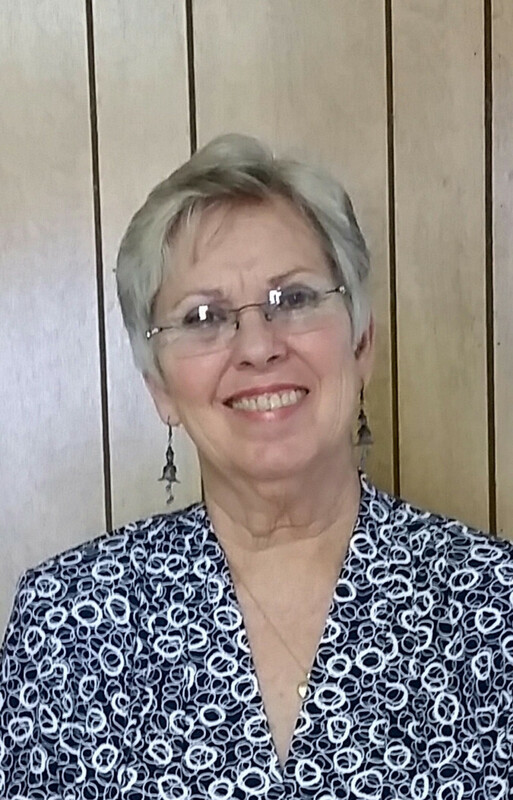 Linda Tanner has been a Christian since she was 7 years old and has been attending Cavern Baptist Church since 1996. 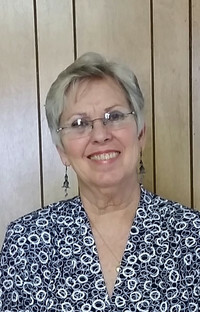 She teaches children in grades 1 and 2 because she felt there was a need for teachers to help children learn about Christ. With a heart for Christ's teachings, Linda finds unique ways to teach her charges. She is a "craft-y" person and has used her time with the children showing them how to make things that are then given to members of our church or to charities. What a beatuful way to teach children God's love and caring. Linda says that when she joined Cavern, there were only a few people attending and there was no Pastor. There was even talk of closing the doors. She felt she was at Cavern by the will of God and joined the congregation. They got a new Pastor and the church is still going strong today.